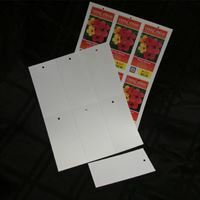 We are the leader in providing retailers and growers reliable proven tags, labels, and signs for the OnSyte (On-Site) printing at your place of business. 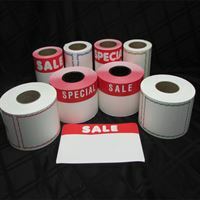 Choose from hundreds of thermal transfer and laser printable tags, labels, and sign. 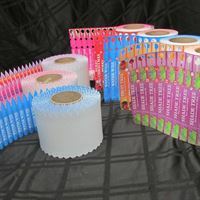 Designs for every need at low direct-from-the manufacturer prices. 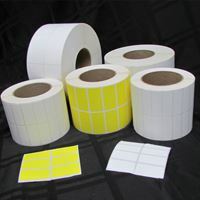 We have products that will work with any thermal transfer or laser printer on the market. 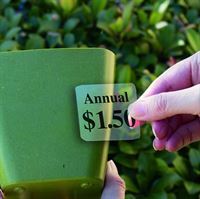 And we have those hard to find dot-matrix and hot stamp vinyl tags. 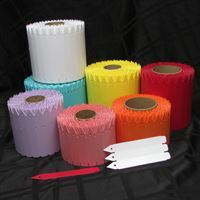 Our warehouse is always kept stocked with millions of tags and labels for immediate shipment. 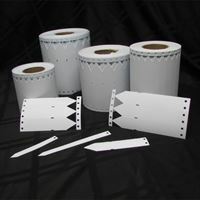 If you are in the market for a new thermal transfer printer, we have attractive packaged-price bundles that include our top of the line XTRA5 printer that features full 5" printing capability with superior near-edge technology. Thousands in operation. Don't settle for less!